New: opening on 12th August 2017. 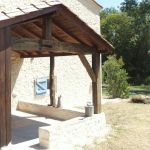 Near Périgord and Gironde, in the heart of the vineyard of Duras and of castles and bastides (medieval walled towns) tour, at 11 km from Miramont de Guyenne (all amenities and services), a restored barn from the 19th century. 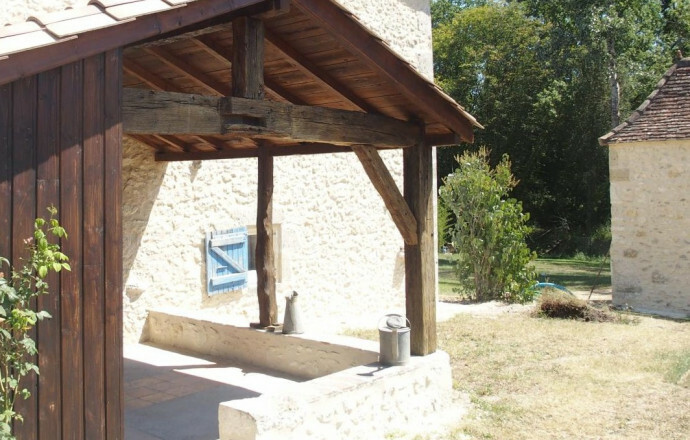 Attached to the owners' home and set on the ground level with an independent access, you will fall in love with the authenticity and lovely rural setting of this 62 m2 gite, La Terrasse. Quiet and tranquillity are guaranteed. Opening onto a landscape made of meadows and sunflowers fields, with a stream running through and a spring with an old wash house. You'll hike under the cool shade of the undergrowth and enjoy total access into the garden. 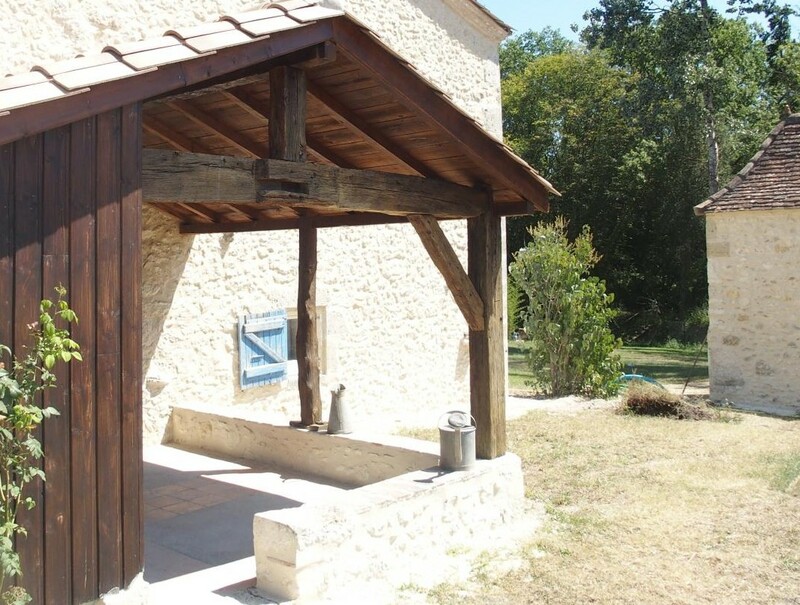 The gite features an equipped kitchen (16 m2), a lounge-sitting room, 2 bedrooms (1 bed 140, 1 daybed 90 and 2 beds 90), a bathroom and toilet. Private covered terrace on the kitchen side with garden furniture. Swing set, petanque alley, hens. Parking area. You'll taste Jeremy's homemade charcuterie. Included with the rental : bed, bathroom and household linen. WiFi internet. Tourist tax is collected on site. Cellier : matériels et produits d'entretien à disposition, aspirateur, fer et planche à repasser. Lit et chaise haute bébé, matelas à langer à la demande.